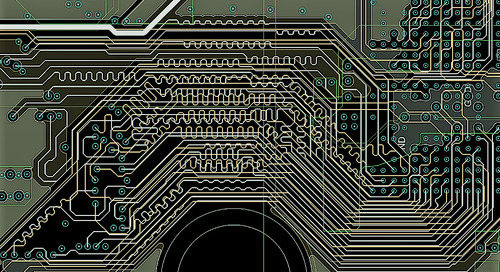 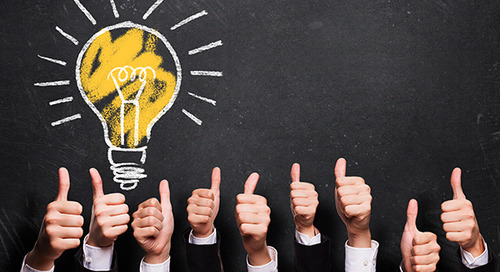 In order for your workflow process to be as efficient as possible and meet today’s growing expectations for more intelligent products, you not only need integrated software, you also need access to all the elements or component parts in all the required formats to move quickly from schematic design to 3D rendering. 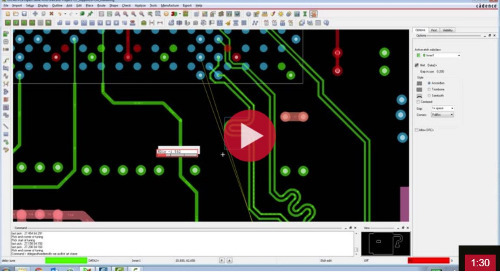 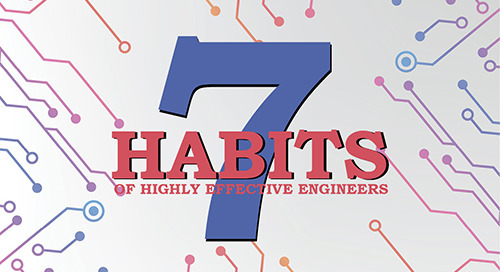 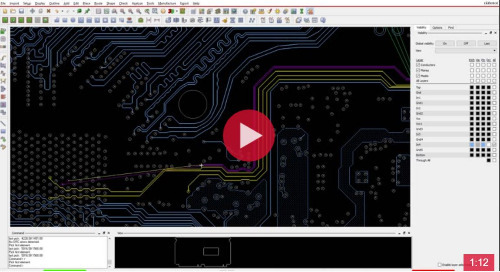 Although you may not be using them, access to 3D models of the components that match the PCB footprints you have implemented in your design are critical for the MCAD engineers to do their part of the product design. 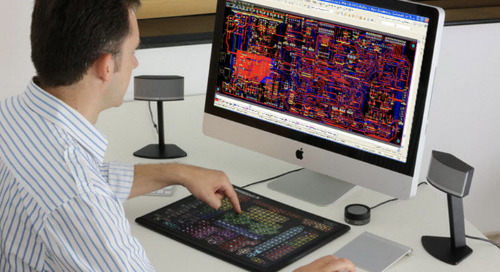 3D models allow MCAD engineers to build accurate visualizations of the board you are designing. 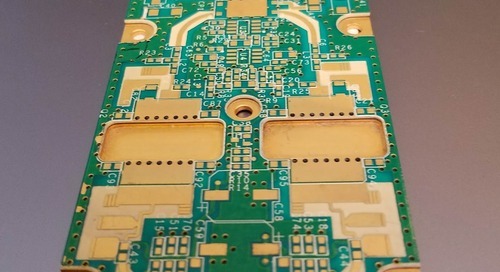 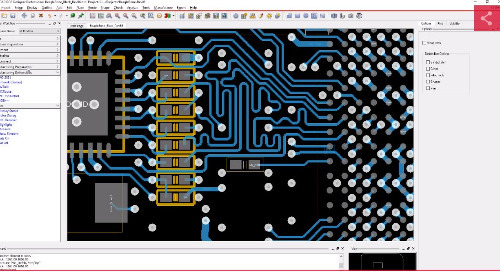 These visualization aid in the planning and placement options ensuring that the PC board will fit the enclosure and allow for thermal and electromagnetic simulations to be run. 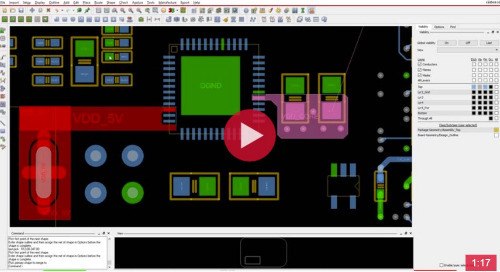 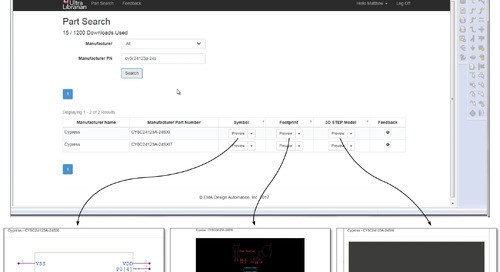 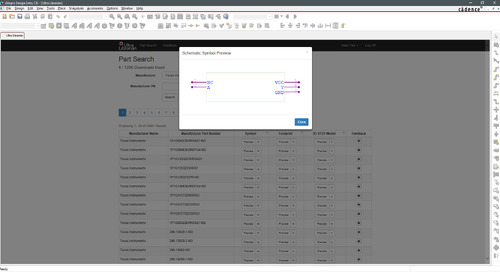 Access to 3D models that are linked to schematic symbols and PCB footprints allow for an easier transition through the design process. 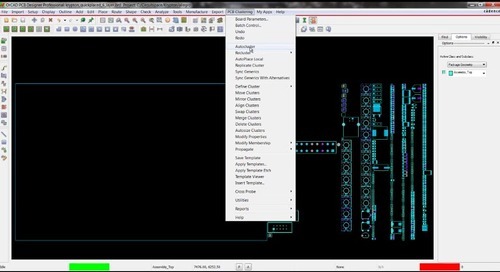 Unfortunately, 3D models are not as easy as symbols and footprints to find, as it is only in recent years that a stronger emphasis has been put on the 3D aspect. 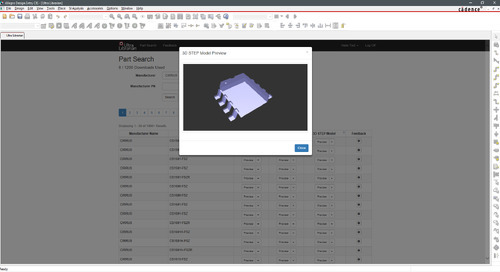 Many of the 3D models available are generic versions that must be modified to match the specific part being used. 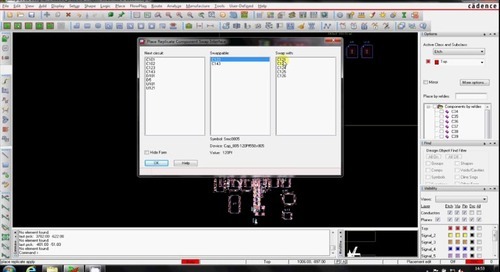 Luckily for you, Ultra Librarian for OrCAD provides a unified library of symbols, footprints, and associated 3D models all within the OrCAD environment. 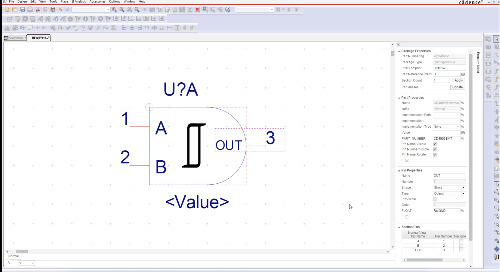 Our models are created dynamically and are automatically oriented to the input dimensions of the footprint. 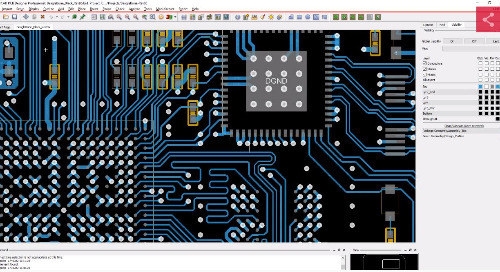 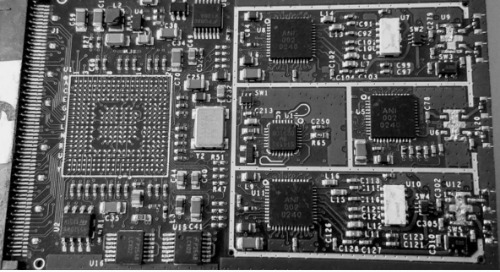 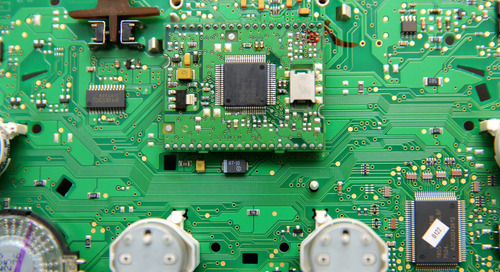 3D models within the program are also linked to schematic symbols and PCB footprints, allowing for a seamless transition from schematic design to 3D rendering. 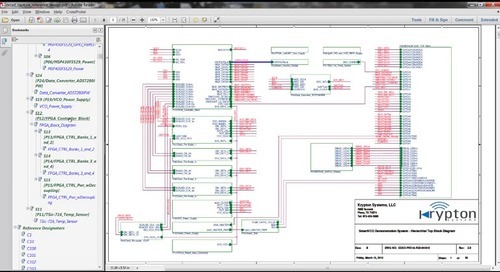 To get your designs from schematic to manufacturing faster, try Ultra Librarian for OrCAD.